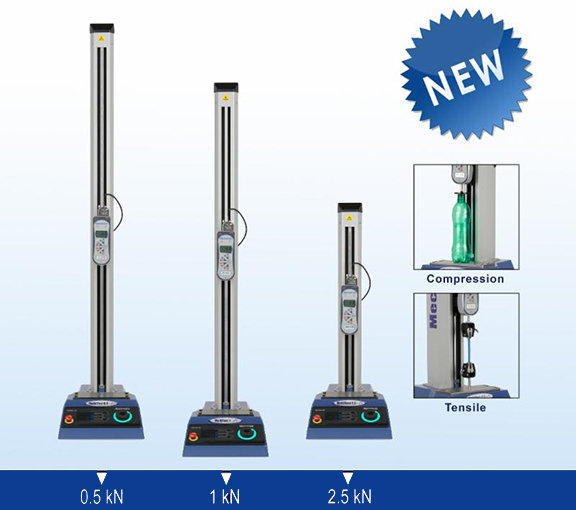 Mecmesin is proud to launch the new MultiTest-dV range of precision control force testers. The MultiTest-dV replaces the MultiTest-d range, which will no longer be manufactured after 31st March 2016. 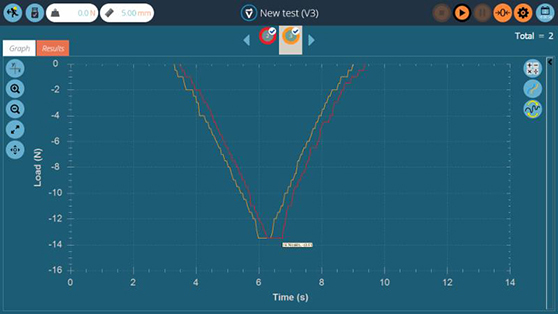 Note: VectorPro 'Lite' data acquisition software will be available in January 2016 to work in conjunction with the MultiTest-dV.